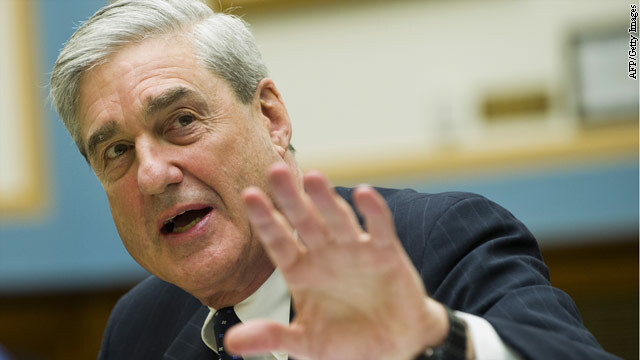 FBI Director Robert Mueller met with Libyan officials in Tripoli on Thursday for discussions about last year's deadly terror attack on a U.S. diplomatic compound in Benghazi, an agency official said. Another law enforcement official said Mueller met with the prime minister, justice minister, intelligence chief and others. That official said the investigation of the September 11 assault has made "significant progress" and charges were expected although no timetable for action was given. "We're still focusing on more than a dozen people," the second official said. Mueller did not visit Benghazi and has since left the country. The trip had been planned for some time. The attack killed Ambassador Christopher Stevens and three other Americans. Secretary of State Hillary Clinton will testify on the Benghazi attack before House and Senate committees next week. CNN's Ross Levitt also contributed to this report. The Libyan authorities continue to give the good old run around to the U.S over the Benghazi attack.They seem to be as scared as anybody of the terrorists who perpetrated the attack on the U.S consulate. This madness is all planned. We started this mess and we're going to finish it and we're going to blame obama for this everthing, even though he works for us. We aren't loyal to him . . . he's just a tool. he he he and la ho ho ho to you! I see you posting all over the place, declaring how you Jews are so superior to everyone else. Why is it that your beloved Bibi keeps trying to coerse the US into attacking Iran for you? If you're so smart and intelligent, why don't you do this yourself? Simple answer: You can't!